"Be true to yourself" is ages-old wisdom. We are each of us unique. If we don't allow our individuality to be drowned out, our lives can start to reflect our true potential. And this will have an influence on our family, workplace and community - we can indeed make our special contribution to change the world for the better. As Caroline Adams says, "Your life is a sacred journey. It is about change, growth, discovery, movement, transformation, continuously expanding your vision of what is possible, stretching your soul, learning to see clearly and deeply, listening to your intuition, taking courageous challenges at every step along the way. 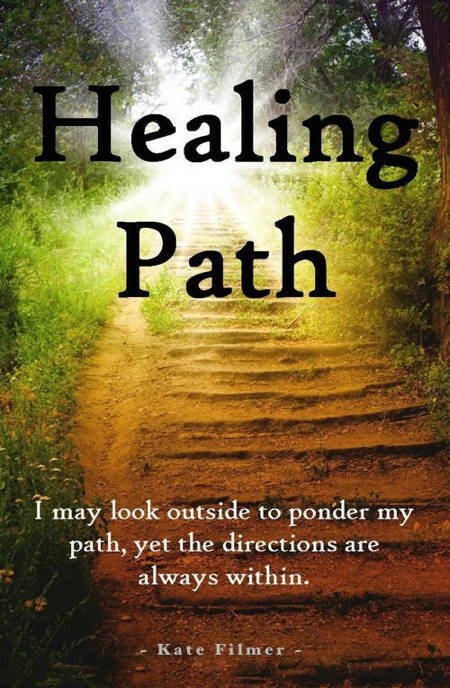 You are on the path... exactly where you are meant to be right now... And from here, you can only go forward, shaping your life story into a magnificent tale of triumph, of healing, of courage, of beauty, of wisdom, of power, of dignity, and of love."